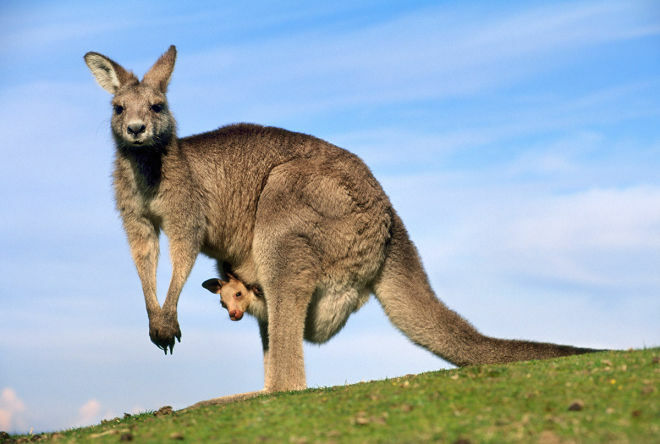 A male kangaroo is called a buck or a boomer or an old man. 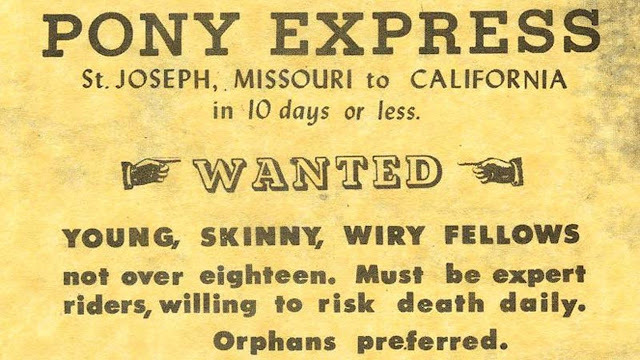 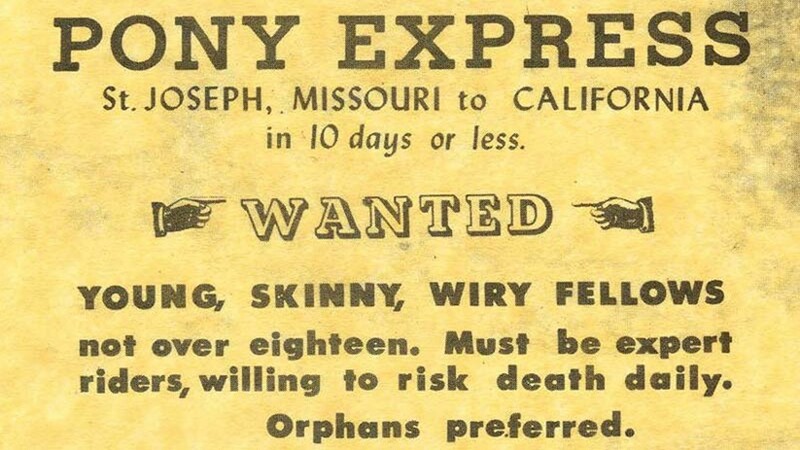 On April 3,1860 - The Pony Express began service, between St. Joseph, Missouri, and Sacramento, California. 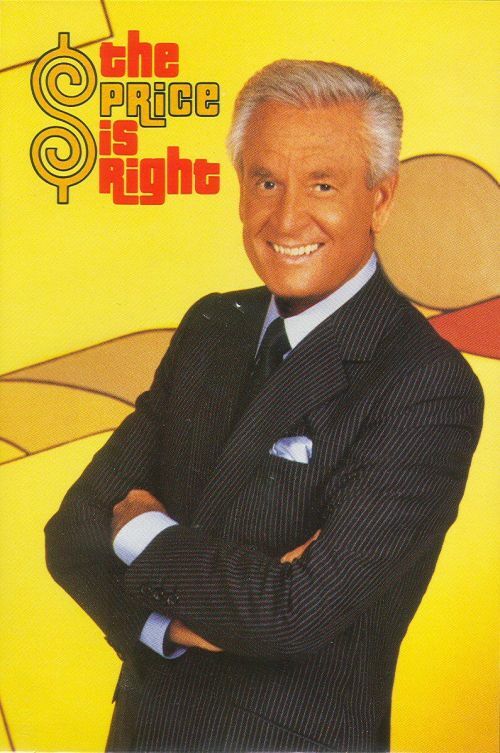 From 1972-2007 Bob Barker was the Host of "The Price Is Right," TV's longest running game show. 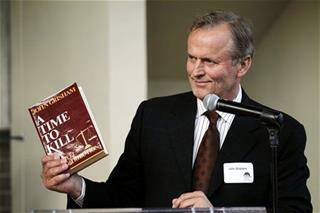 John Grisham got 15 rejections before his first book, A TIME TO KILL, was published.